According to the Federal Trade Commission (FTC), the UK’s consumer protection agency, it’s illegal for a dealer to deny your warranty coverage simply because you had routine maintenance or repairs performed by someone else. An independent mechanic, retail chain, or even you yourself can do routine maintenance and repairs on your vehicle without voiding your warranty. That said, there may be certain situations where a repair may not be covered. For example, if you or your independent mechanic replaced a belt improperly and your engine is damaged as a result, your manufacturer or dealer may deny responsibility for fixing the engine under the warranty. With the likes of fixed engine covers, an increased reliance on computers and sensors, and even servicing lights that can only be reset with special tools, servicing cars certainly isn’t getting any easier. But if you have the patience to battle through the intricacies of a modern car’s engine bay, those with the prerequisite skills will find that very little about the internal combustion engine has really changed in the last few decades. PDFs with complimentary YouTube videos. 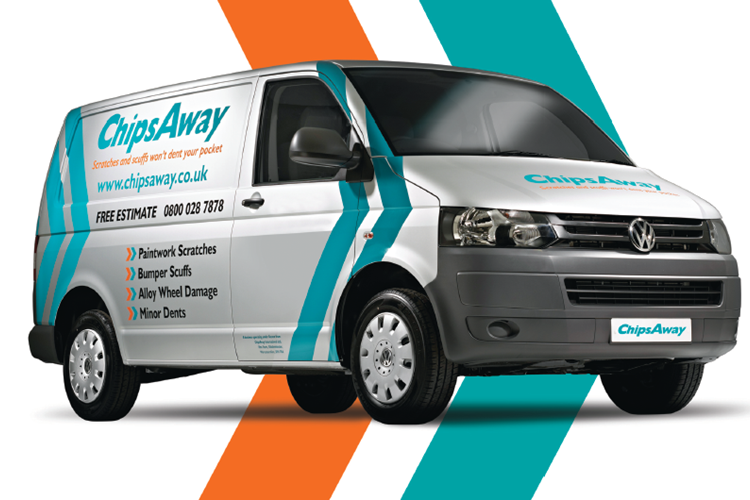 It’s important to get any windscreen chips taken care of as soon as possible, no matter how small, to ensure the repair is quick and inexpensive. It’s common for small windscreen chips to become aggravated by heat, moisture and road vibration, which can cause them to grow in size and become irreparable. Damage of up to 40mm across can often be repaired, depending on where in the screen it is situated. If the damage is right in front of the driver in the area known as the ‘A zone’, only damage up to 10mm (slightly smaller than a 5 pence coin) can be repaired. 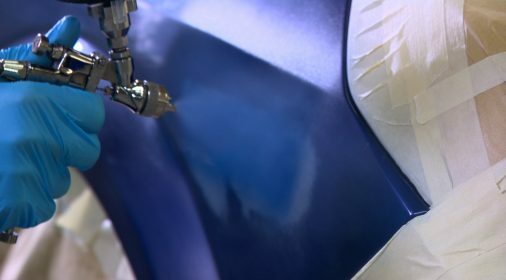 Repair typically involves cleaning and drying the damaged area and filling it with a clear resin with similar properties to glass. Notably, in the event of a small chip repair, most insurance companies will completely waive your excess and the repair won’t affect your no claims bonus. Cars last longer and require much less maintenance than they used to, but they still need looking after. It’s important not to cut back on major services, especially oil changes and timing belts (cambelts). 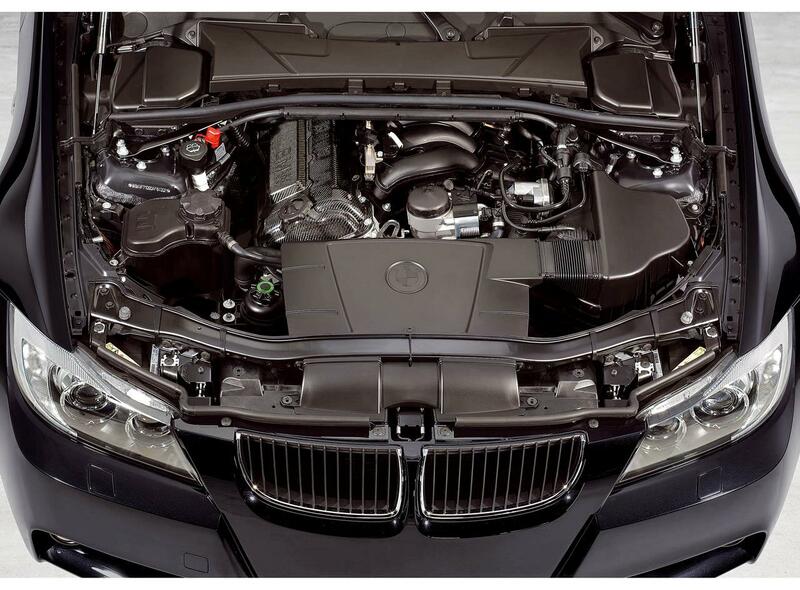 A timing belt may cost £150 to repair, but a new engine as a result of neglect could cost £3,000. With hard-up owners increasingly reluctant to spend money on servicing, car care is falling by the wayside to the point that the AA says half of the 3.4 million call-outs it attends annually are caused by poor maintenance. Service your car at regular intervals to prevent damage from wear and tear and to keep your warranty intact. 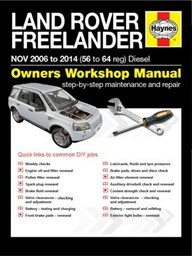 It’s best to follow the manufacturer’s recommended service schedule, which you can usually find in your car’s manual. Shopping around by phone to get a lay of the land is always a good idea, but it’s unlikely that you’ll be able to get an accurate quote without having a mechanic inspect your car in person. Be wary of any car repair shop that gives you a final quote without seeing your car. *Disclaimer: Car servicing should only be conducted by a qualified individual. 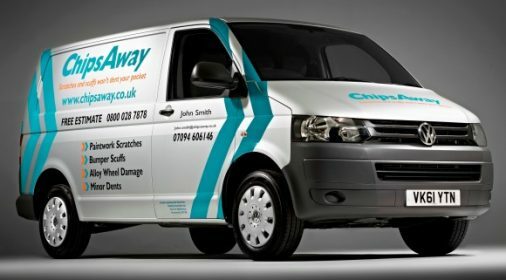 ChipsAway cannot be held responsible for any damage caused to you, your vehicle or other road users as a result of DIY servicing. If in doubt, always seek assistance from a fully-trained mechanic.